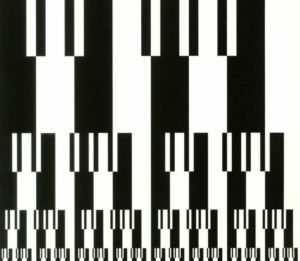 The Italian has grabbed much-coveted ‘303’ slot in Tresor’s catalogue with an album, his first in three years after “The Loud Silence” on Further Records. And Dozzy is in a great form when being under the influence of acid’s rougher side. Opening with moody atmospherics (“Filo”), “Vetta” immediately throws us back to sinful warehouse nights and the “Reprise” version breaks through any barriers of moderation. Some nuances of the galloping “Duetto” remind of Plastikman’s “Helicopter” and for proper whipping choose the magic in numbers (“Nine-o’-Three”) or a cut just called “REP”. For a while, it feels like revisiting oldies from Junkfood or Dj.ungle Fever. This is an angry bird of Dutch (the artist) and Finnish (the label) origin. Acid frenzy from Craig Stainton who started on Bunker Records around mid-noughties and later joined the rosters of Abstract Acid and Polybius Trax. The (b)old school groover “Next Culture” and steely workout “Beat Methods” share the eerie voice effects with the title track “The Abyss”, which is a ruthless churn and a dream of any 303 worshipper. 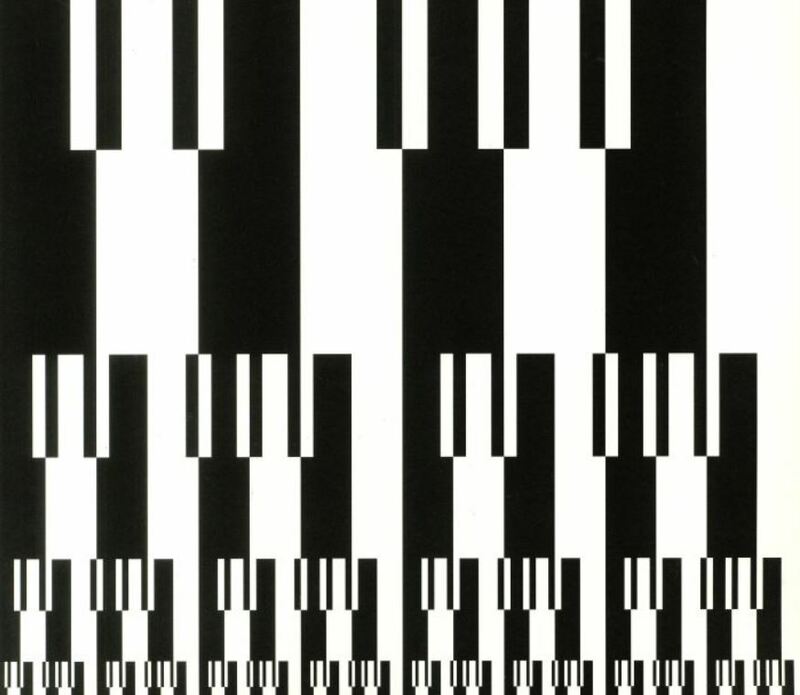 Acid (house) from ProForm Series is alive and kicking when the label’s next tools are from Finnish artists, Juho Kahilainen and Tomi Kesäniemi under the HYV moniker and Type 303. 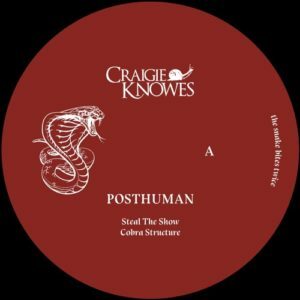 After well-received urban futurism “Mutant City Acid”, UK duo Posthuman is not having any rest following the album and is biting for another time. Two snake charmers equipped with 303 toolbox are opening the game surprisingly with bleepy old school breaks “Steal The Snow”, before being carried away by squelching acid house, my favourite “Down 2 Jakk” offering a view on a speedboat race through Sonny Crockett’s sunglasses. Their EP will drop on Craigie Knowes, a hard-working label from Glasgow that just put out a fine electro release by tireless Carl Finlow.